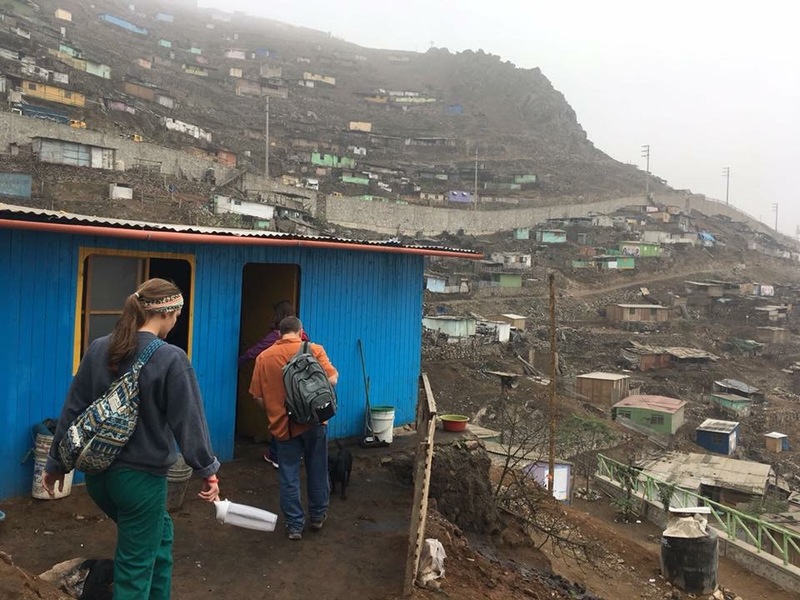 This year, my oldest daughter Ellie went on a 10 Day medical mission trip to Lima, Peru... and Sarah Grace (like her sister Abbie has in the past) once again attended Missionfuge - this time in Mobile, Alabama. As cool and as proud as I am of my family and the heart they are developing to reach others for Jesus, the bigger lesson and challenge is for us (you and me - all of us) “to go therefore” not just for a special Mission trip or opportunity but “to go therefore” wherever we may be. The main thing is that we be willing “to go therefore” and answer His call to His disciples, of which, if we are a Believer and follower of Jesus Christ, we are one.